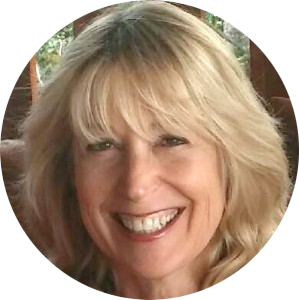 Leslie Levine has enjoyed 35 years of corporate and entrepreneurial licensing experience in the family entertainment business with expertise in strategic planning, start-up management, marketing, television, promotions, and licensing. Graduate of the University of Texas with a degree in advertising, Levine was first employed by one of the top two advertising agencies in the Southwest, to plan media strategies for key national and regional brands. Later at The Coca-Cola Foods Division, Levine gained valuable packaged goods experience managing a $40 million media budget with oversight of several external agency media departments. Promoted to brand manager of Hi-C Fruit Drinks, a $100 million dollar beverage business, Ms. Levine stabilized and grew market share; increased profit contribution and exceeded volume objective. While there, Levine acquired the rights to IP such as Star Wars and deployed sports celebrities to drive greater sales volume and increase brand loyalty, thus learning the power of licensing as a strategic promotional tool, which has served her well throughout her career at Hasbro, Mattel, Harvey Entertainment, Playmates Toys, Hearst Entertainment, Classic Media and now with her own company, Licensing Works! In her most recent position prior to founding Licensing Works! in September, 2007, Levine managed over thirty classic properties for Classic Media (now a part of Dreamworks SKG) where she was one of the key management team members responsible for growing the business to a $305 million valuation, resulting in the sale of the company.